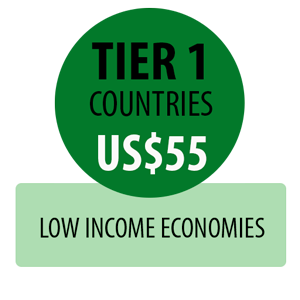 Tiered membership rates for individuals, based upon one’s country of residence/operation rather than nationality, allow members from non-high income economies to have more affordable access to IAIA. The tiers are based on the World Bank’s country economic groupings and are revised as necessary every two years. Please note that for the World Bank’s classification purposes, the term country is used interchangeably with economy; it does not imply political independence but refers to any territory for which authorities report separate social or economic statistics. IAIA does not accept any responsibility for the classification of the countries or territories defined by the World Bank or other parties. 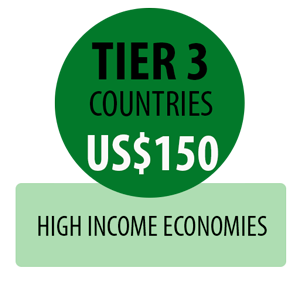 Read more about the World Bank’s classification system.